For you classic RPG gamers you know that Final Fantasy III was released on the Super Nintendo in 1994 and it was reason enough to ignore your friends and not leave your house. The SNES Final Fantasy III on the virtual console is still Final Fantasy III but is now called Final Fantasy VI in the new timeline. 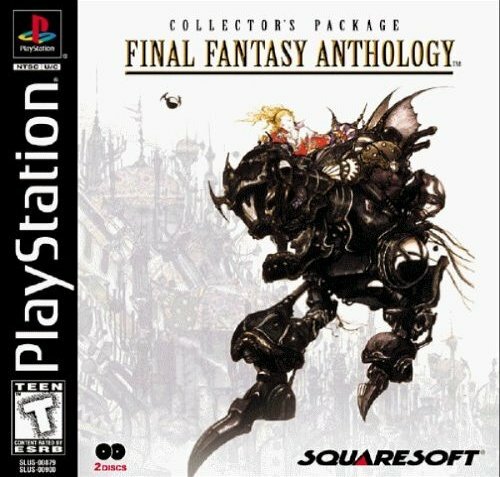 That is what it is called on PlayStation Network or the Final Fantasy Anthology for the PS1. 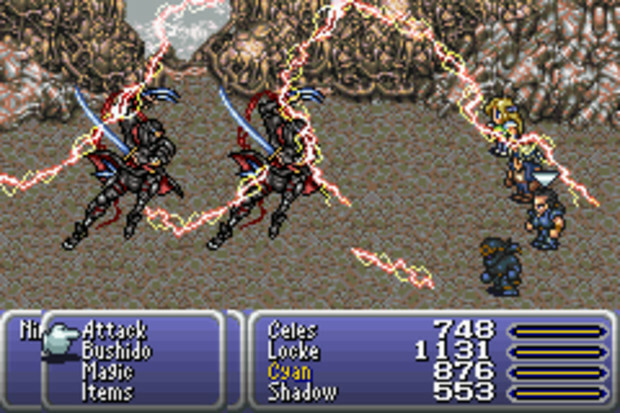 The earlier Final Fantasy games all took place in a medieval era where swords, magic, arrows, and armor where used to conquer and defend. Final Fantasy VI is in the middle of the industrial revolution, in the steampunk era and steam powered machines rule the land and power tools are part of everyday living. Magic no longer exist and the people are not sure that it ever did. The stories of people being able to use Fire or Water powers are so old they have become more like myths and legends and not facts of the past. Then all of a sudden the power of magic reemerged in a young woman. She is being used as a weapon by Imperial Army and being experiment on but she is unaware what is happening to her and nobody knows anything about her. Final Fantasy VI is one of the best games made in the Final Fantasy series and could be the best classic RPG ever made for any system. Final Fantasy VI makes some major changes when compared to other games that came out around the same time including other Final Fantasy games. 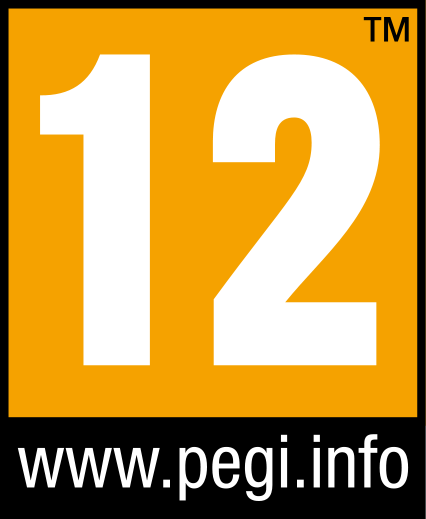 There are 14 playable characters to find and each is different in the way they are involved in combat. There are no job classes to level up but each person has their own style based on their individual story elements. For example Locke Cole is a treasure hunter so he is fast, can steal when he attacks and can find secret areas and traps. Sabin has spent his whole life studying martial arts so he is tough and has strong direct attacks. And, Shadow is a ninja so he can use swords and throw weapons at foes. There are stories behind all 14 of them of how and why they have their powers and fighting styles. Each person has several effective ways to attack, defend and use special moves and power ups. Even with all of the new combat options Final Fantasy VI finds a way to still embrace their roots in new and different ways. Without giving away any of the important story elements, every single member of your team can use every single magic spell and summons and you can switch them around at any time. You will find out why during the story but it is a brilliant change and great game design. It gives you a reason to level up other characters that may be too weak to be effective in a certain areas and truly be able to pick a team you liked because you can always make them strong enough to handle anything that you will face. Being able to add summons and magic also becomes very important because you team gets separated several times in the game. So if you get stuck with a group that has low hit points or defense but have the right magic spells or summon to make up for it you can still be OK. 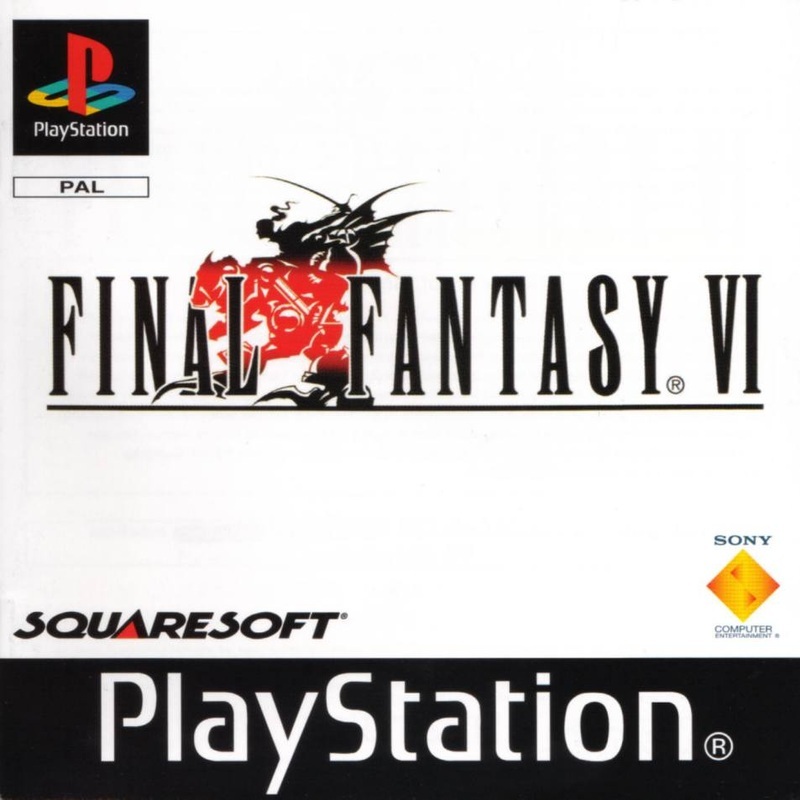 Final Fantasy VI (Final Fantasy III for Nintendo’s eShop Virtual Console) kicked off a golden age of RPG’s in the Final Fantasy series. Many still believe that the first Finial Fantasy is the best Final Fantasy game ever created. The game is so good that it has recently released for Android and iOS. It took us 45 hours to get through the main story and replay is very, very high. The side missions are just as much fun as the story itself and leveling up everybody to have the best magic and finding the entire collections summons could get you into the 100 hour mark. Final Fantasy VI is just excellent in every way. It is worth buying on Virtual Console and PlayStation Network regardless of price. A bonus is that the game goes on sale a lot on PlayStation Network for under $6!